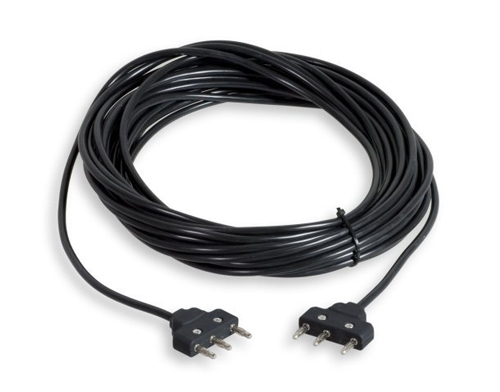 Favero Floor Cable 14m long, with 3-Pin plugs. Used to connect scoring equipment to a single spool. This product is usually held in stock, if not it will need to be ordered from Favero and this can take 2-3 weeks.